The Rapid ResponseTM Strep A Test Strip is a rapid, qualitative test for the detection of strep A antigen from throat swab specimens, to aid in the diagnosis of group A streptococcal infection. 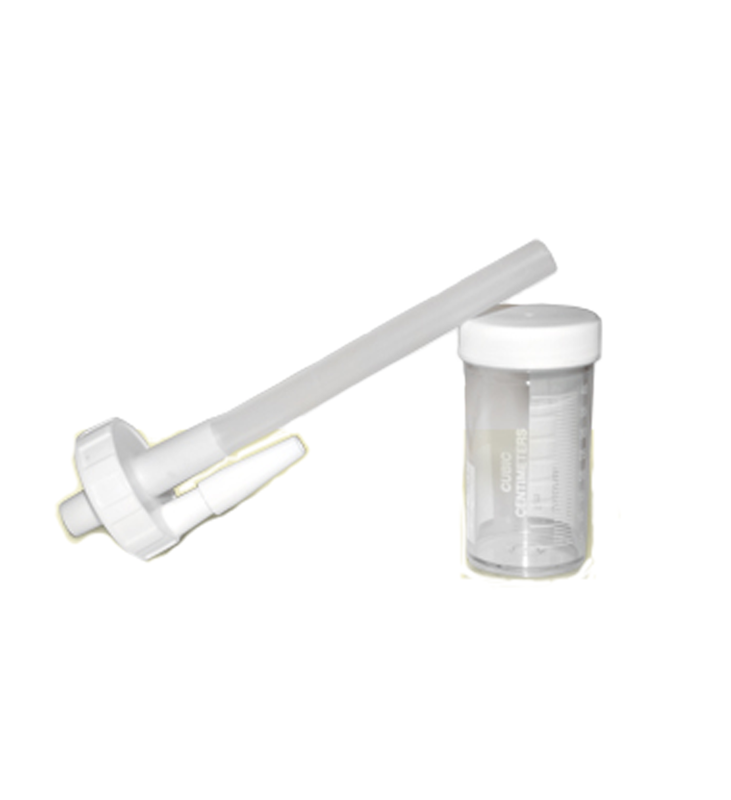 It is intended for in vitro diagnostic use only. Interpretation of test results are: positive (two lines), negative (one line), invalid (no lines or no Control line).